Spaces Between The Gaps: What is the secret to growing beans? 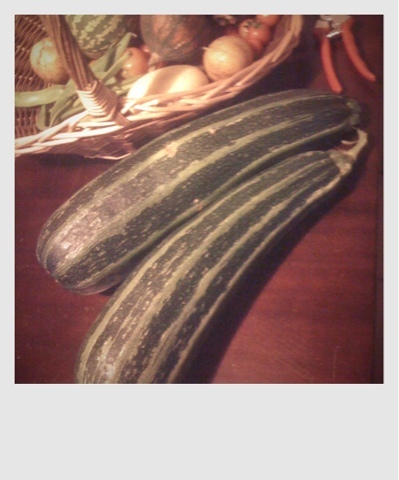 The bounty of the summer season is winding up in the vege garden. Each year I become a little more adept at growing the veg we eat the most. Apparently I have mastered zucchini as we never buy any over summer. Beans however, elude me. My crops are always dismal. Plenty of flowers then all I get to harvest is a handful. 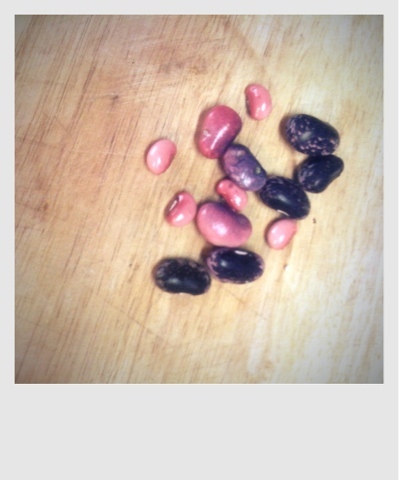 The photo above is my total bean crop this year. Any bean growing masters out there with some solid advice?